Our scheduling app that runs in your browser. 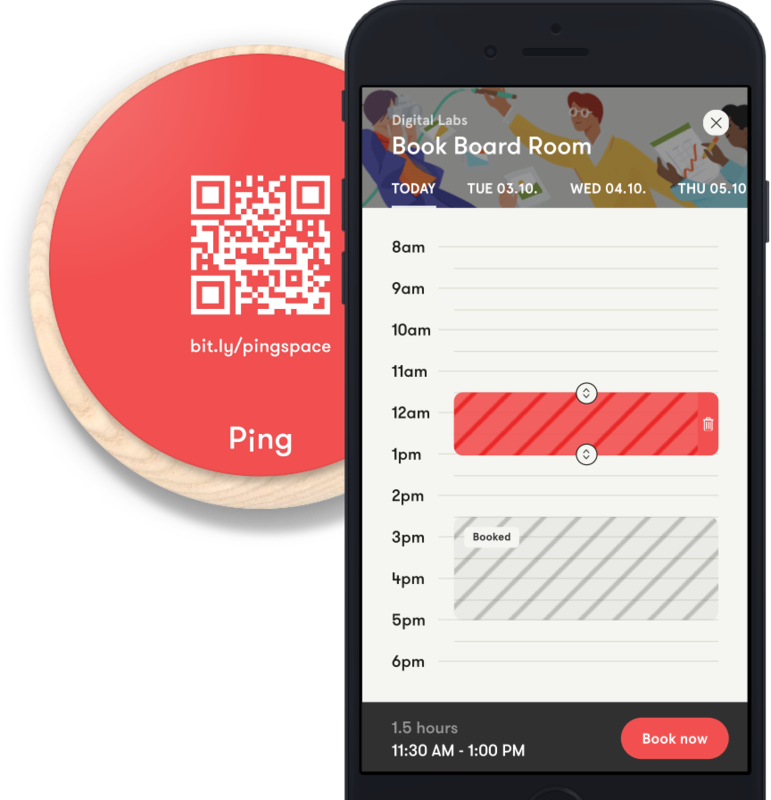 Ping helps to run your space efficiently and to unlock new potential. 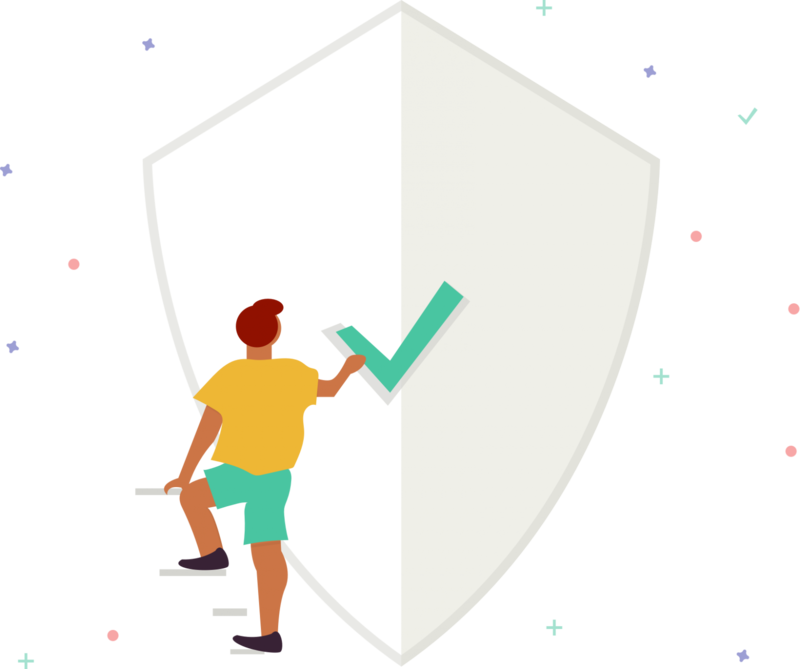 Learn how we make sure that your data is safe with us.